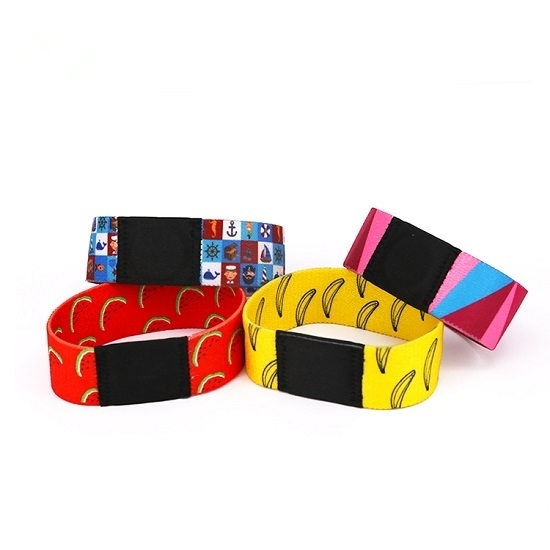 Woven RFID wristband is made of economic nylon fabric materials, nice-looking, durable and easy to wear. All our nfc/ RFID bracelets are available with 125 KHz LF, 13.56 MHz HF. Widely used in our activities and exhibitions,such as electronic ticket, outdoor activities, exhibition, Sports competition and any other RFID access control applications where a one time activity or ticket is required. Chip program/encode/lock/encryption will be available as well (URL ,TEXT ,Number and Vingcard). Price details and free samples getting,please contact our email:sales@mhgyjs.com.